Nominee Submissions open 19 March 2018 and close midnight 9 April 2018. Read the 2015 National Winner submissions below. Nominees who wish to be judged for an award in the category/categories they were nominated in must complete a nominee submission. Only nominees who complete a nominee submission will be eligible to be judged in their award category. What is a Nominee Submission? The nominee submission is an online form that gives nominees the opportunity to explain to the judges the details of their work and to show how they go beyond everyday good practice in the field of early childhood education and care. Nominees will also be asked to provide a brief personal profile which may include a video (optional), and answer a question on their future plans. 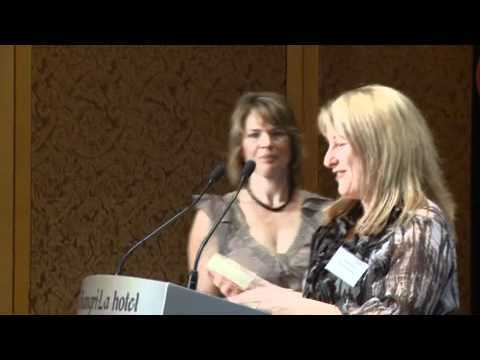 Nominees must include a reference/testimonial from their current employer. Nominees will have the opportunity to include a maximum of two pages of supporting material/evidence/photos and may include website links. All submissions are required in writing. Submissions must be completed in full and submitted online by 11.59pm Sunday 8 April 2018. Every nominee will receive an email* inviting them to complete a submission form in mid-March after nominations close. This email will contain a personalised link to the submission form and a username and password required to login. For further information about accessing and completing your online submission click here. 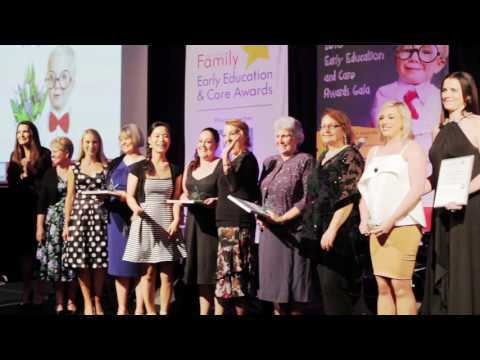 *Australian Early Education and Care Awards cannot take responsibility for incorrect email addresses supplied on the nomination form, but will make every reasonable effort to contact the nominee. Submission questions are available here for nominees to preview and prepare their answers. 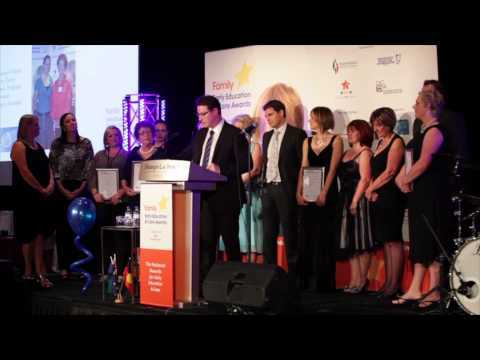 Read the submissions entered by the 2015 National Winners.